Welcome to the website of Huntingford Boarding Kennels and Cattery. 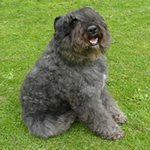 We are a rural boarding kennels and cattery located at Lower Huntingford Farm, Wotton-under-Edge, South Gloucestershire. Established in 1960, the current owner Frederick J. Wardle - Lord of Wardle purchased the kennels in 1980. 2 years training in breeding/show kennels. Please browse our website for more information about our kennels and cattery. for bookings, advice and further information. We are pleased to look after your loved ones. We provide heated kennels (£1.50 per night per kennel) and the cattery is also heated. We also offer discounts if you provide your own food. 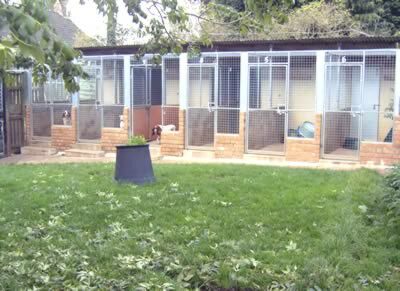 Please read our useful information section for frequently asked questions about Huntingford kennels and cattery. They should answer all your questions, but please get in touch if theres anything else. We are fully insured and memebers of the UK Kennel & Cattery Association. We welcome visits, please get in touch to arrange one.